A tool to map parish boundaries. Founded in December 1998, CPDL was ported to ChoralWiki in August 2005. 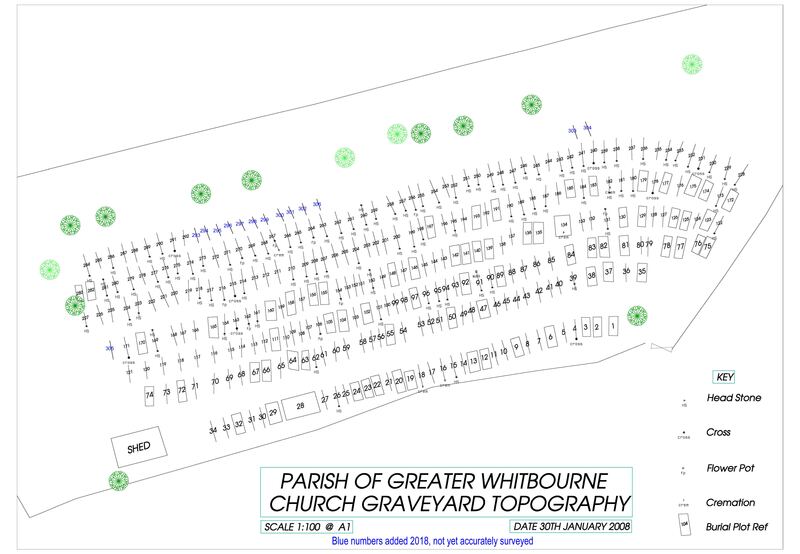 These links take you to a plan of the Whitbourne graveyard, and a list of the known interments. The Definitive Guide to Choosing a Headstone - a not-for-profit website aimed at helping those who have lost a nearest or dearest, dedicated to helping those go through the difficult process of choosing a headstone. 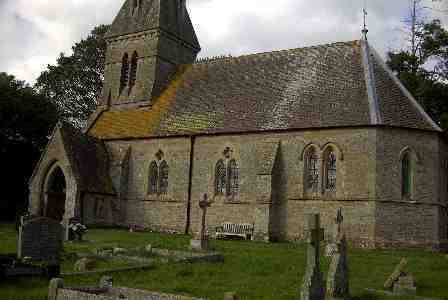 This is a link to a 1983 graveyard survey of the Upper Sapey graveyard by the late Mrs Mary Batchelor. This link takes you back issues in pdf format. The official web site of Whitbourne Parish Council,where you can find out all about your Parish Council, who they are and what they are doing on behalf of the people of the Parish. 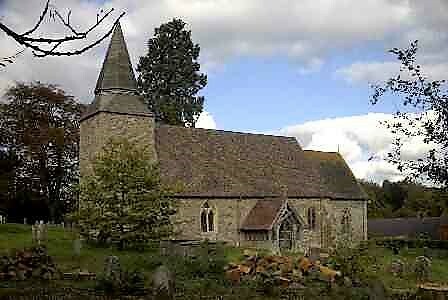 The official website of the North Bromyard Group Parish Council. "We provide care and support in the context of meaningful work to help vulnerable people. We focus our services on people who are: disaffected and excluded; suffering from work related stress; have health issues or depression. Julia Evans." "A useful resource for those looking for support or general advice about counselling." 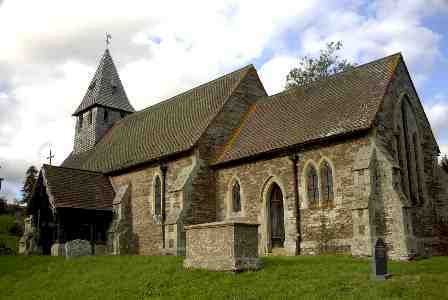 The link given is for Herefordshire. The new community website for Bromyard and the surrounding area. "A must for everyone in and around Bromyard!" Andrea Gilpin, 6 West Street, Leominster. Gaines Christian Youth Centre - a residential centre owned and run by Christians, providing on-site activities primarily for the use of those involved in: Youth Evangelism, young peoples house parties, church weekends, school activity and field trips. Whitbourne Village Hall. Full details of the facilities, where to find it, and how to book it. Bromyard & District Local History Society. Details of meetings past and meetings to come, and progress on current projects. Hereford Diocese website with links to local churches and details of Diocesan activities. Provided by the Hereford Gazette, this site gives details of Businesses, Entertainment, Leisure and almost anything else you need to know about the county of Herefordshire. Ditto for Worcestershire, but this time provided by the Worcester Evening News. THE CYBER HYMNAL. Thousands of Christian hymns & Gospel songs from many denominations - lyrics, MIDI files, scores, pictures, history & more. Searchable, advanced Autoplay feature, free downloads, new entries every week. User friendly. Biggest site of its kind on the Internet. See our entries on the "A Church Near You" website. Daily Prayer provided by the official Church of England web , © The Archbishops' Council of the Church of England, 2002-2004. This page last updated on 25th March 2019 by John Bland.